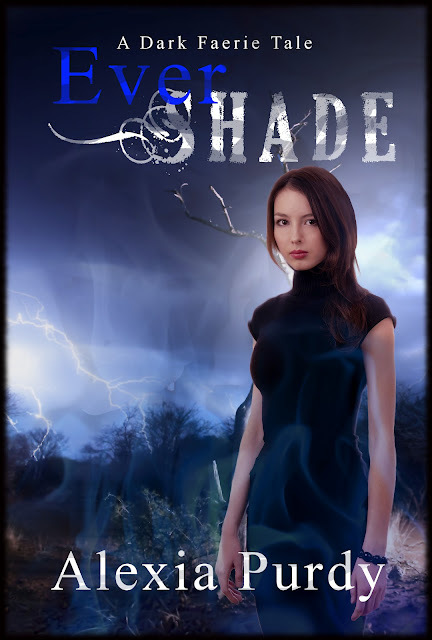 Cover Reveal: Ever Shade (A Dark Faerie Tale #1) gets a revamp! Ever Shade (A Dark Faerie Tale #1) will be republished soon. I should have a date soon. It is no longer published with CHBB but will be self-published again momentarily. 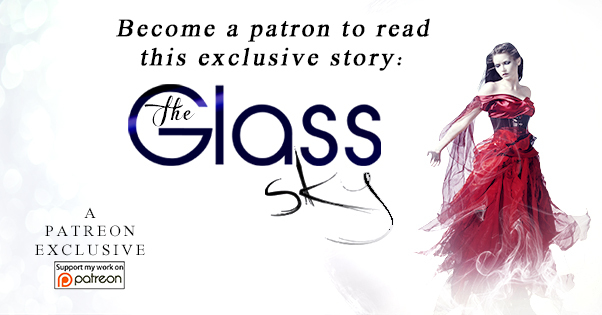 I hope you like the new cover! I can't wait to bring it back online for everyone to enjoy.